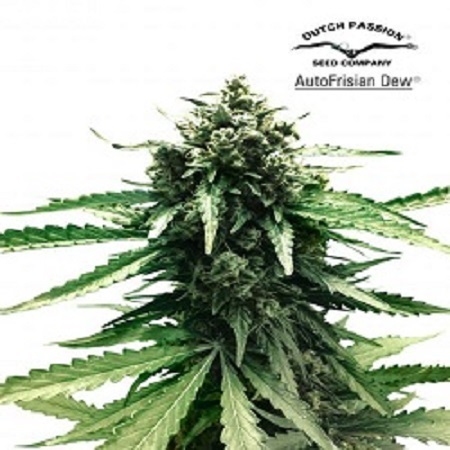 AutoFrisian Dew Feminised by Dutch Passion Seeds has been expertly developed for outdoor growing in Northern climates. 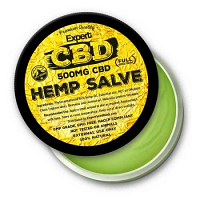 Ideal for growing weed indoors and outdoors, these high performance cannabis seeds are strong, powerful and extremely versatile. Flowering within 10 to 11 weeks, you will be able to enjoy exceptional yields that will not disappoint beginner or experienced cannabis growers.